The need for online presence is essential for the digital economy. Bricks and Mortar is not going away, but now need to think about interacting with customers the way they want to do business with you. Digitalization means potential new business models and the ability to effectively integrate online retail with Bricks and Mortar for a true omni channel experience. This workshop will covers how Business Model Canvas acts as a tool to build an online presence you should start with an online business strategy and determine your online retail strategy. Customers want to interact with you in different ways depending on where they are in the buying journey. e.g. finding out about your products online, interacting with the product at a store, clarifications through a call center, purchase online or at a walk-in store. Omni channel means being able to carry out the same conversation with the customer across multiple touchpoints. This workshop will covers how Customer Journey Map act as a tool to create Customer Centricity that interact with the customer through a lifecycle. 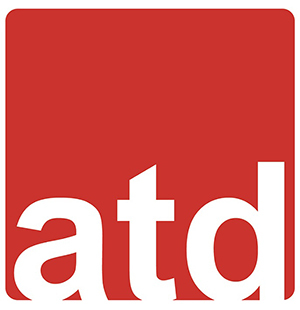 This tool will assist you in planning out how the customer will interact with you or your products. 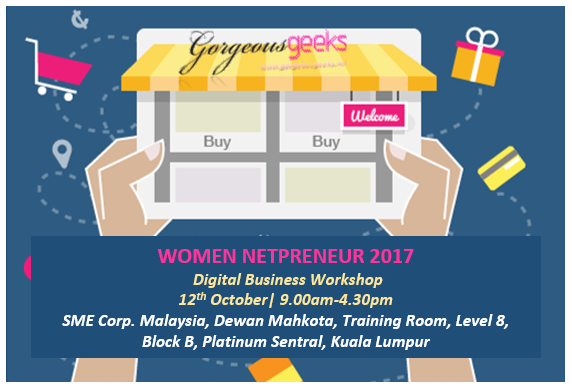 Workshop fee of RM200 per pax will be charged for non Women Netpreneur 2017 Series delegate.